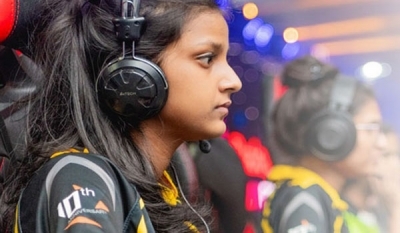 Sri Lanka Telecom (SLT), the provider of ultra-fast fibre optic was proud to announce that the company will be powering the latest in cyber games, SLT eSports Women’s Cyber Games organized by Gamer.lk. 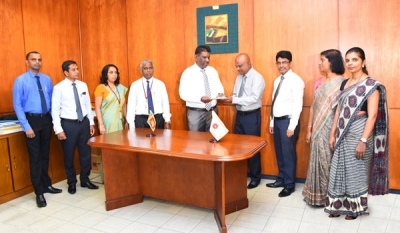 Berendina Micro Investments Company (BMIC), the micro-finance arm of Berendina in Sri Lanka was recently granted a license to operate micro-financing by the Central Bank of Sri Lanka (CBSL), a first in the industry under the Microfinance Act No 6 of 2016. 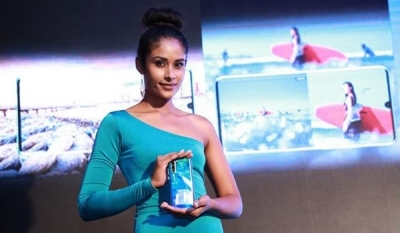 The HUAWEI P30 Series changes users’ expectations as it finally enters Sri Lanka to enable the Sri Lankan customers to experience a whole new level of smartphone photography. 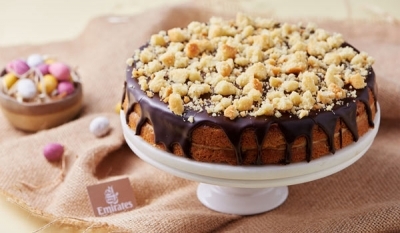 It may be one of the world’s largest airlines, but Emirates has been caught up in the spirit of the “Avurudu” – Sri Lanka’s charming celebration of the Sinhala and Tamil New Year – and is busy preparing traditional sweetmeats to excite the taste buds of visitors to its lounge at the Bandaranaike International Airport (BIA) in mid-April. 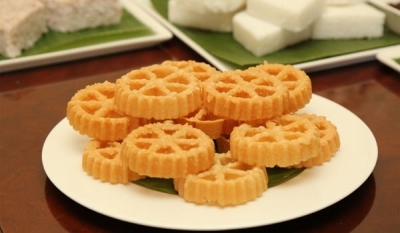 Ceylon Cold Stores PLC (CCS), the brand owners of Elephant House, in collaboration with John Keells Foundation conducted three cataract camps during the financial year 2018/19 benefiting disadvantaged communities in Horowpathana (Anuradhapura District), Sooriyawewa (Hambantota district) and Kaduwela (Colombo District), as part of the Vision 2020 program. 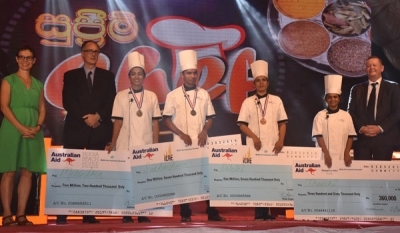 Three deserving, young and passionate amateur cooks from Pollonnaruwa and Ampara emerged winners of the recently concluded Supreme Chef reality TV show. 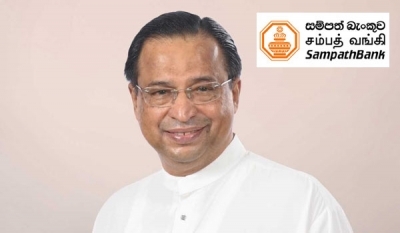 Professor Malik Ranasinghe, who was the Deputy Chairman of the Bank since August 2016, will take on his new role from the 2nd April 2019. His rich experience and deep understanding of the Bank’s core values will be invaluable in achieving its objectives. 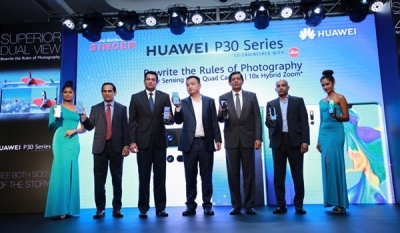 Huawei, a leading global provider of information and communications technology (ICT) infrastructure and smart device manufacturer launched the Huawei P30 Pro at a gala launch event held at Shangri La. 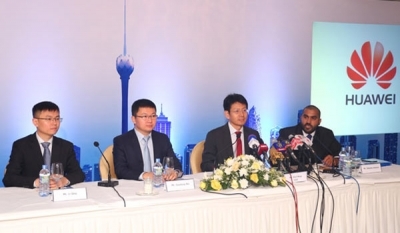 Huawei, a leading global information and communications technology solution provider recently said that the company is committed to work towards South Asia’s and Sri Lanka’s ICT enablement from 2019 to 2021, focusing on Digital Transformation of Sri Lanka’s economy and cultivating ICT talent, the Chief Executive Officer (CEO) of Huawei Technologies Lanka Shunli Wang said.